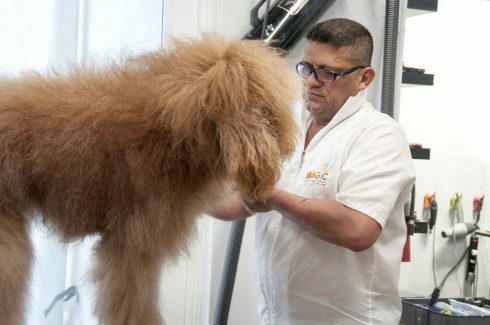 We are pleased to welcome you to our pet salon department where each furry friend is unique and we treat them that way. 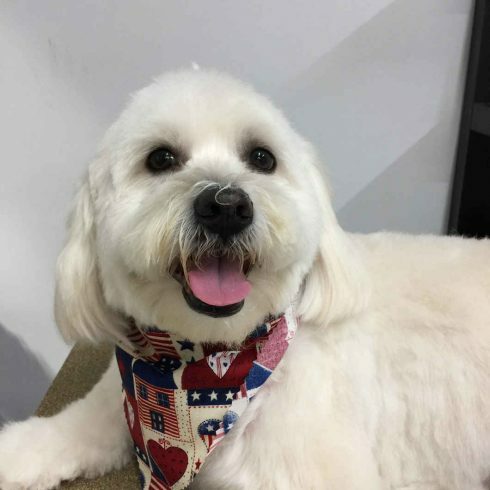 Professional grooming will benefit your pets not only to look beautiful and smell clean, but we can even lead to early detection of possible health problems. We will leave your pet ready to walk like a star after you bring them to our grooming salon in Miami. 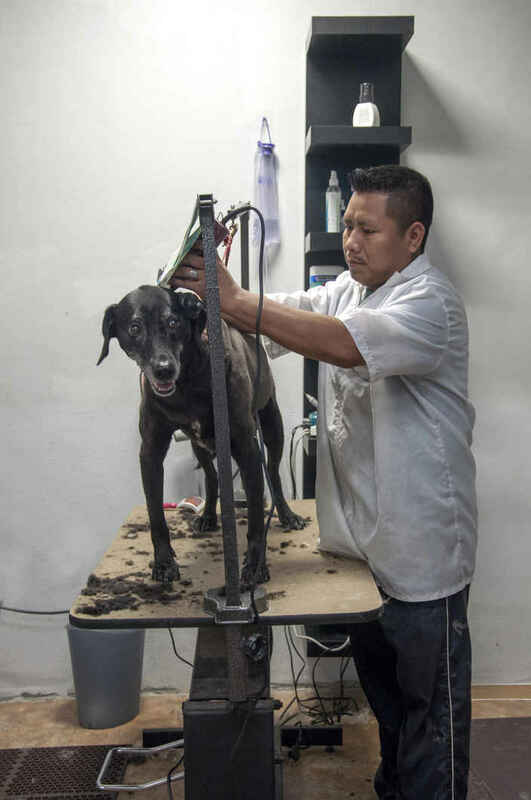 Baths- Our grooming consists of different types of baths depending on the need of your pet. 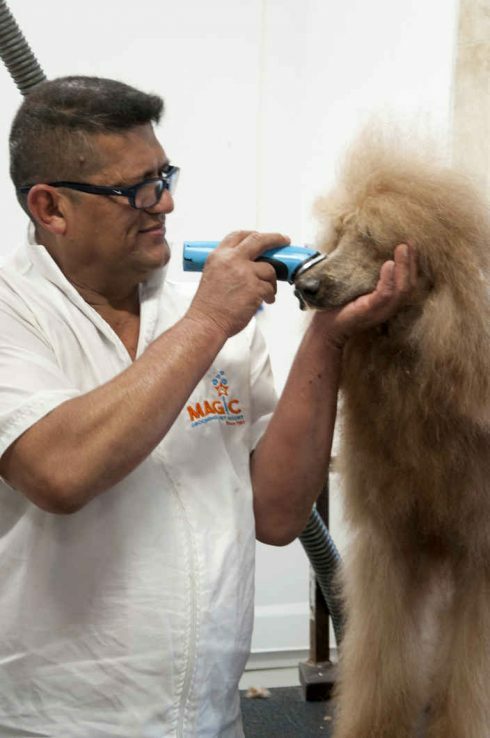 Hairstyles- Rest assured, our pet grooming team has extensive knowledge in styling all breeds of both cats and dogs. Brushing- With our brushing we remove dead hair and stimulate the natural oils from the skin. Knots or Matting- We provide a special coditioning that takes care of both knots and matting. Dips- We provide dips for fleas and ticks depending on the needs of your pet. 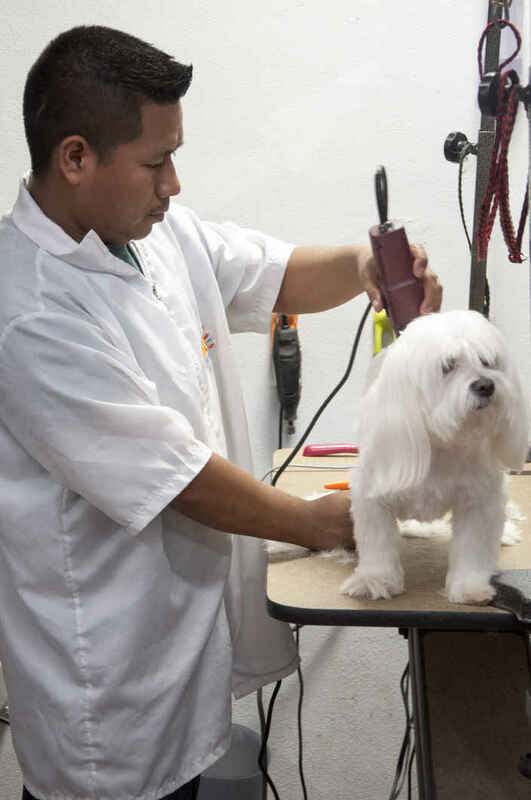 Nails- Nail trim and filing is also part of the grooming package, but we offer nail only services as well. Cat and dog grooming can differ of course. Regular pet grooming not only helps your pet look and feel good, it keeps them healthier too. The price of grooming varies depending on the breed, size, condition of the pet, and the hairstyle requested. 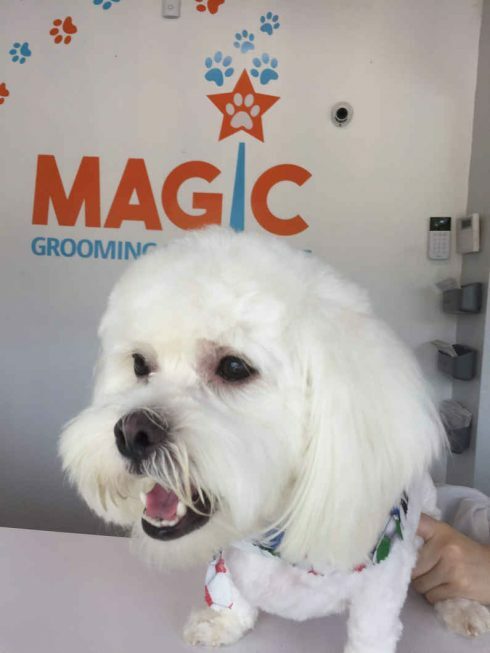 Pets from all over the city, Aventura, Miami Shores, North Miami, the Beaches, and every area surrounding Miami, come to us to us to look like stars. Contact us for more information.